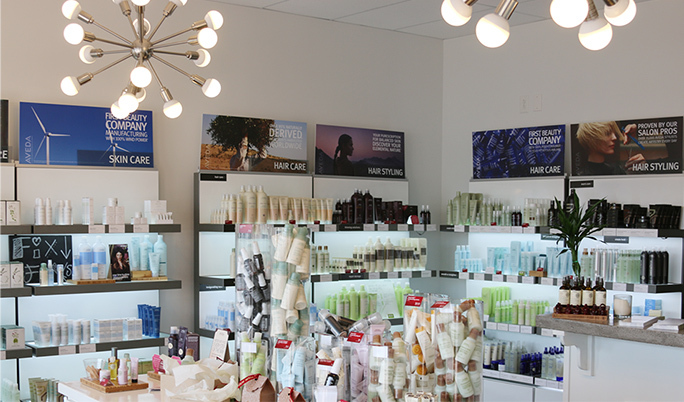 We are an Aveda salon specializing in color, cuts, styling, and skincare. Book an appointment online today and get your fix! We are an Aveda salon specializing in color, cuts, styling, and skincare. Book an appointment online today and get your fix!